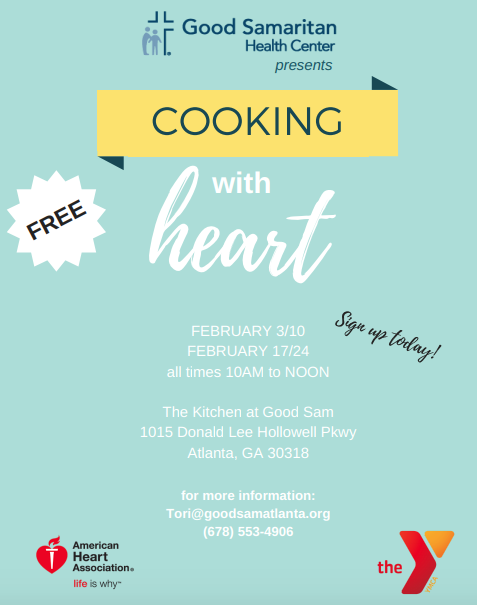 Good Samaritan Health Center presents Cooking With Heart series with the American Heart Association. These programs are closely linked to Good Sam's farm and the food they grow fresh on site. This series will feature soul food recipes with healthy twists.